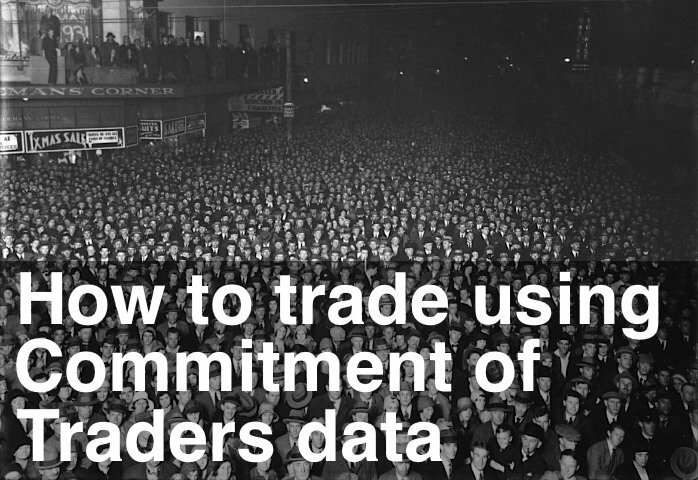 There have been delays in releasing Commitment of Traders data over the holiday period. Last week’s report was released after the close on Monday. The Professionals continue to reduce their Short positions. This week their net Short positions accounted for -11.9% of total open interest, down from a peak of -15.0%. The red line in the chart above has risen rapidly, showing the SP (large contract) Professionals are becoming more bullish than the ES (mini contract) Professionals. Back testing shows the SP Professionals are a more reliable indicator of market direction. The Commitment of Traders Oscillator is over-bought and currently reading +59. This is down from a peak of +140, reached four weeks ago.